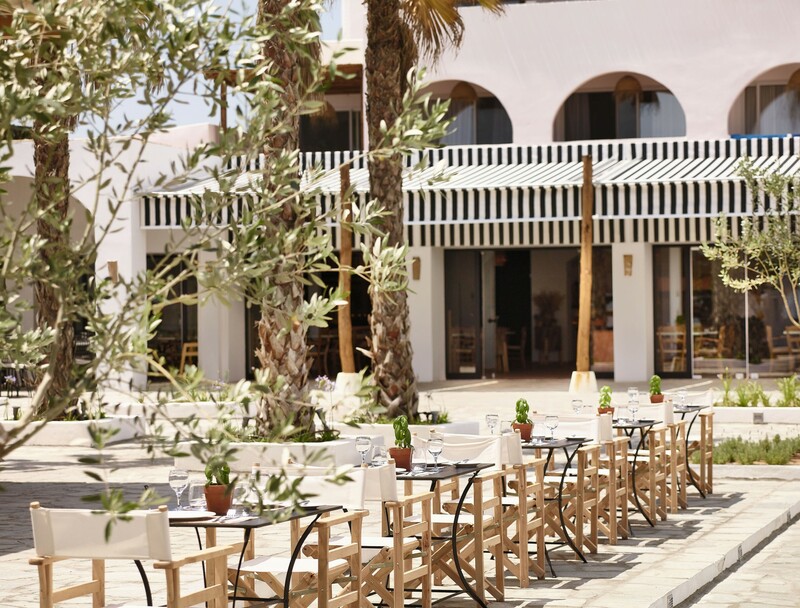 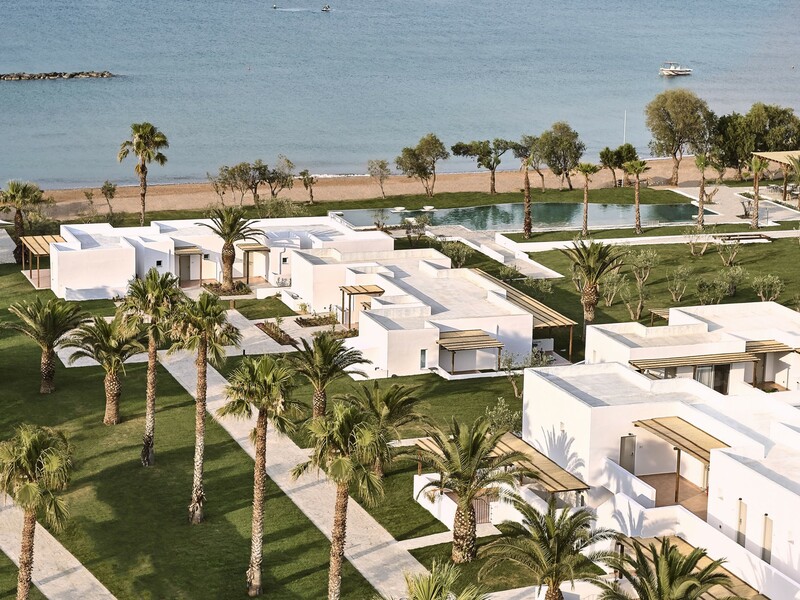 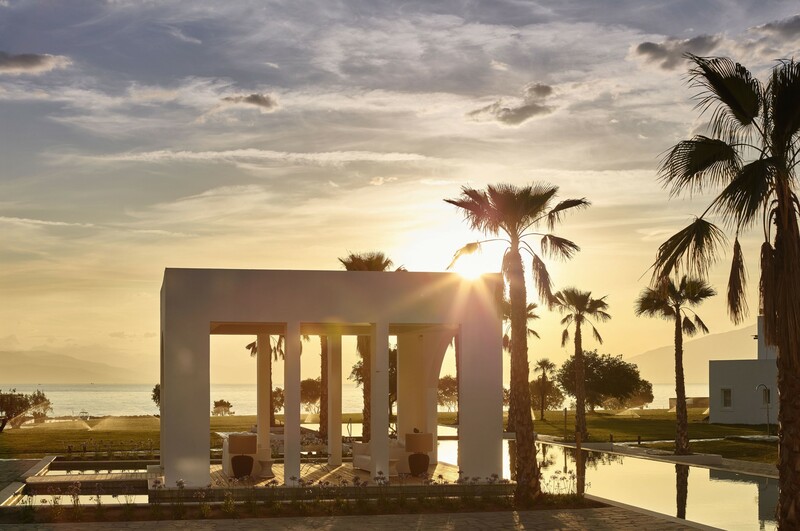 Set in surrounding agricultural landscape with stunning sea views the resort offers beautiful reflective vistas, a Greek village style piazza at its heart, open olive grove lawns and extended beachfront facilities including beach pools and dining terraces. 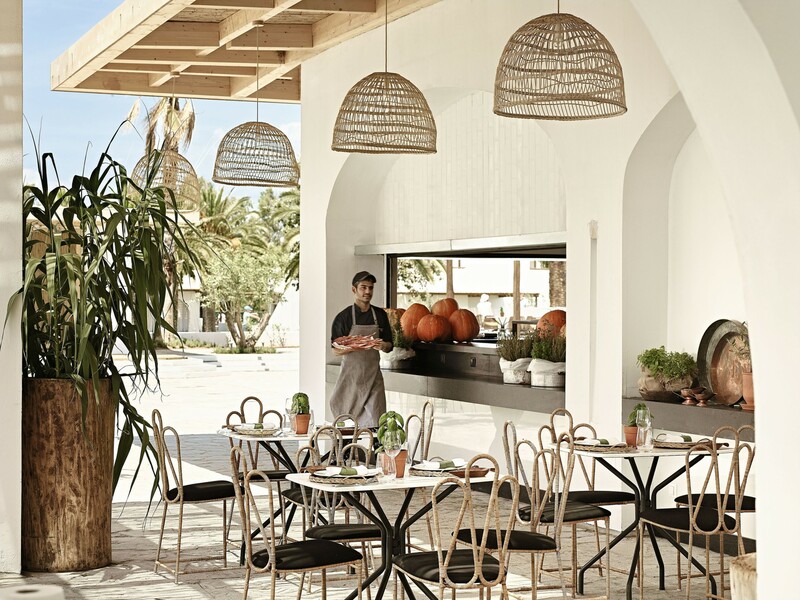 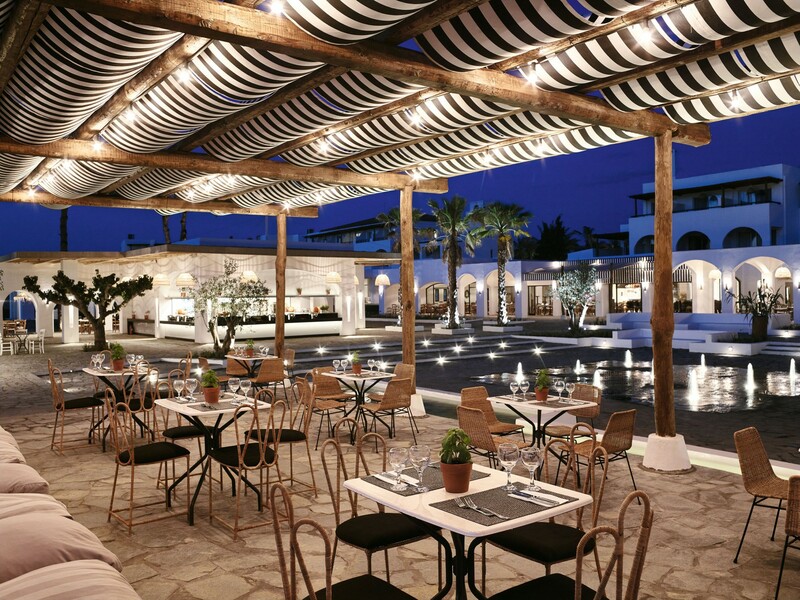 The result delivers luxury and authenticity with laid back Greek charm. 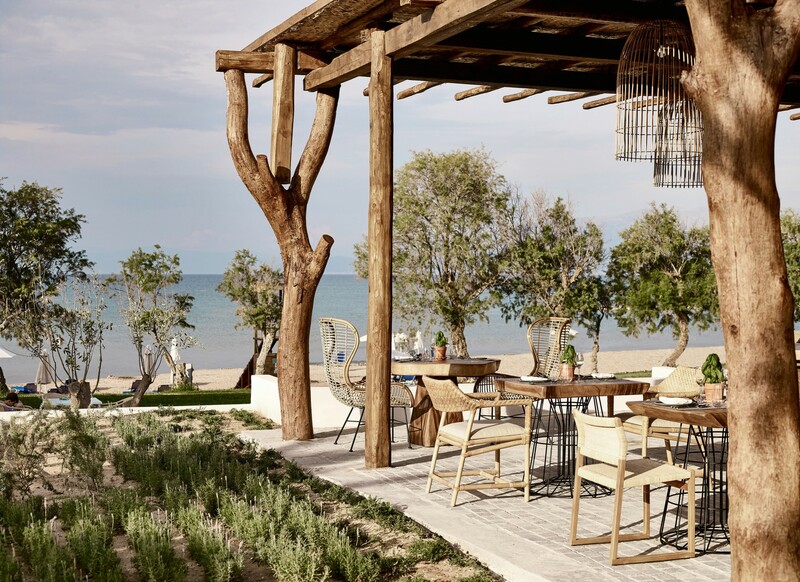 A harmonious balance of function and aesthetics embraces and entices a sense of discovery and tranquility. 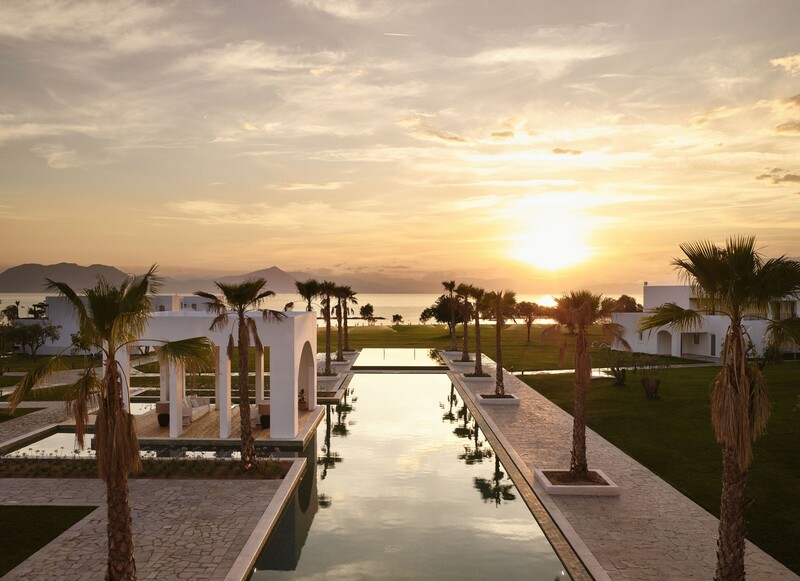 Casa Marron is the result of working closely with the client from the concept masterplanning to the construction and delivery of this 80,000 square metre site. 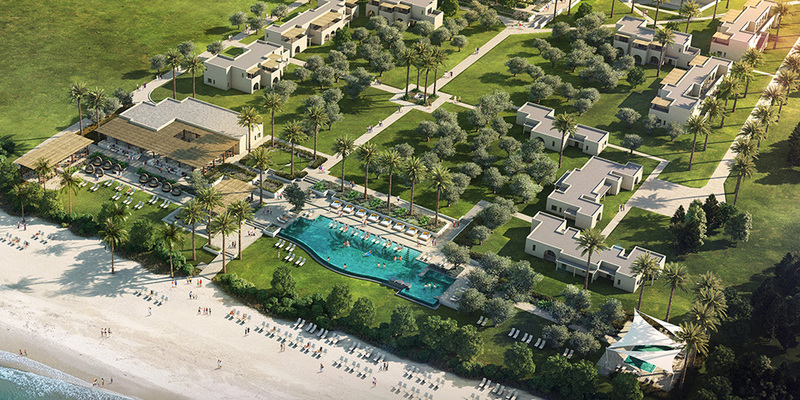 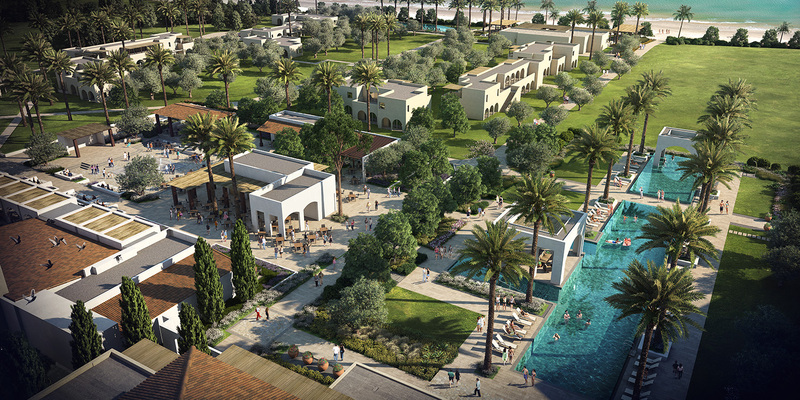 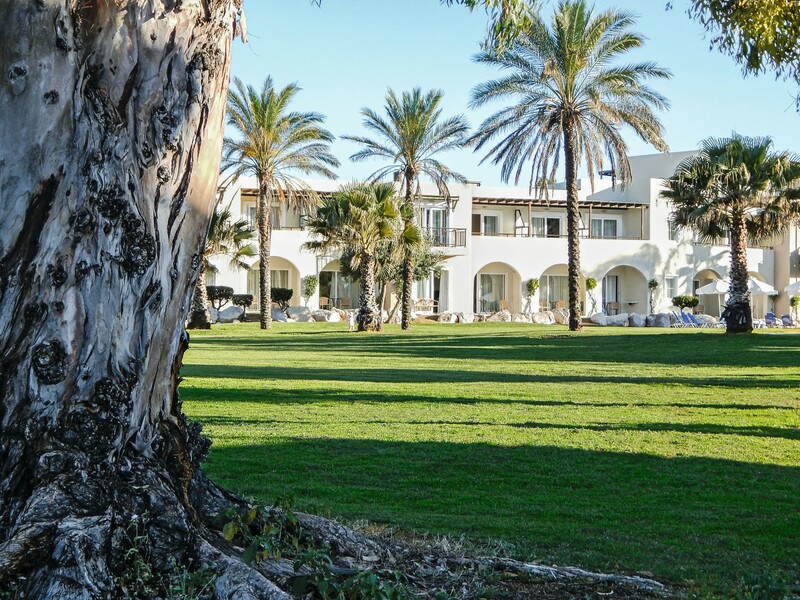 Extensive open lawns offer the luxury of undisturbed sea vies and the retreat of shade beneath the olive trees.